Inspired by the lovely work of Something's Hiding In Here, as always. 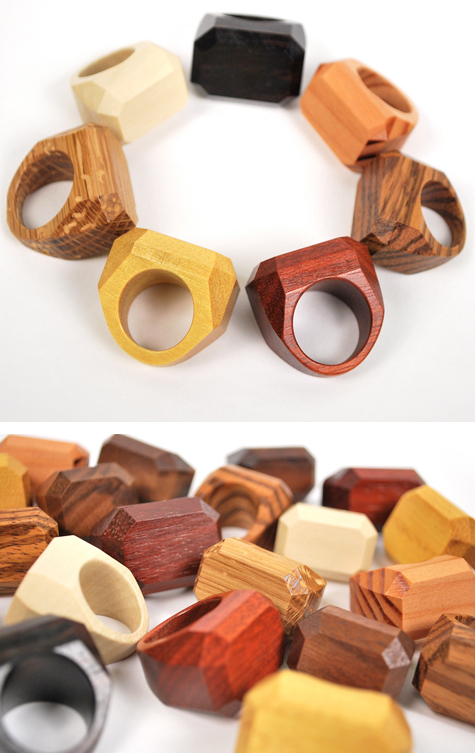 Wonderful autumn colours shown here in their wood rings! PS. I hope everyone in the States had a marvelous Thanksgiving full of autumn colours, scents and flavours! LOVE LOVE LOVE! Thanks for the post!